Comment: I am looking to replace the roof on our house. Comment: We have a leak in on area. Comment: We have a roof that is 16yrs old and are making a claim with Owens Corning. We need someone to go on the roof and collect shingle samples and take numerous pictures. Our previous roofer has taken a month to come and do this. Owens Corning is agreeable to paying $75-100.00 to have someone do this. References are provided will not take the job. Wales Roofing Contractors are rated 4.86 out of 5 based on 337 reviews of 27 pros. 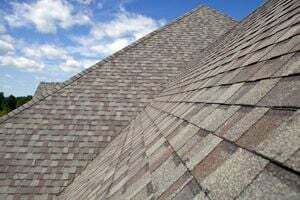 Not Looking for Roofing Contractors in Wales, WI?